Rubbez themes has been purchased 10, rating: 4/5 based on 4 reviews. 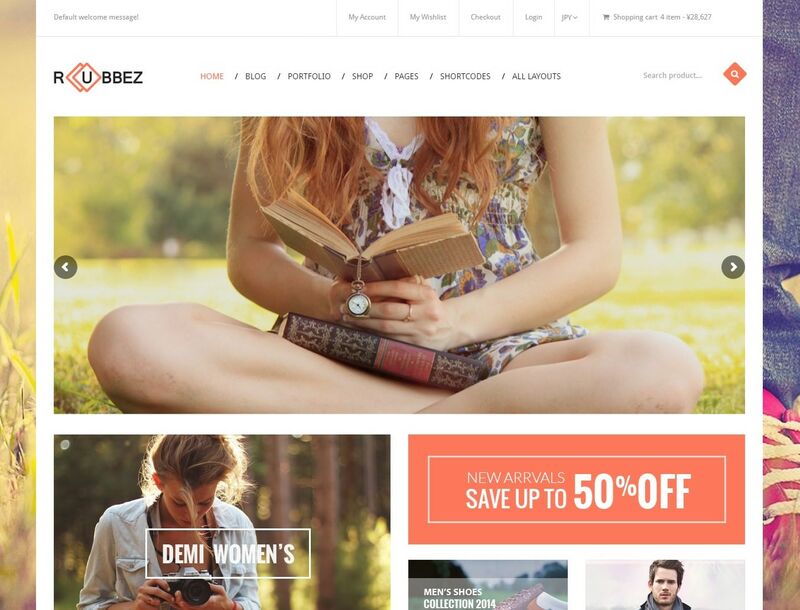 Built on powerful modules such as SEO, Mega Menu, Daily Deal, Ajax technology, Slideshow, Quickview, etc, Rubbez quickly became the top choice for Shopify shoppers. In addition, it can meet on any device and, in particular, you will easily manage and customize the store thanks to a flexible control panel. Moreover, it is based on CSS 3, HTML 5 technology, which helps you build a successful e-commerce store in minutes.